The size of this block is 657 sqm. 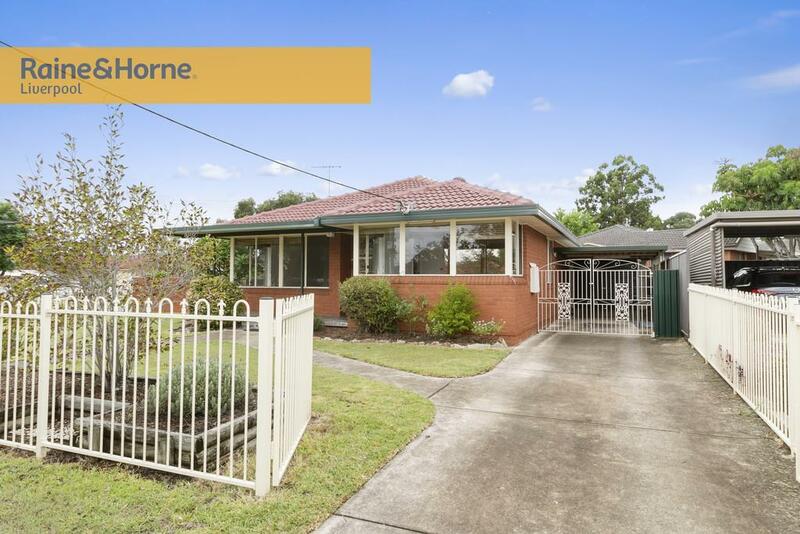 Thinking of selling 54 Balanada Avenue, Chipping Norton? Get a Free in-depth market appraisal from a realestateview.com.au partner agency. 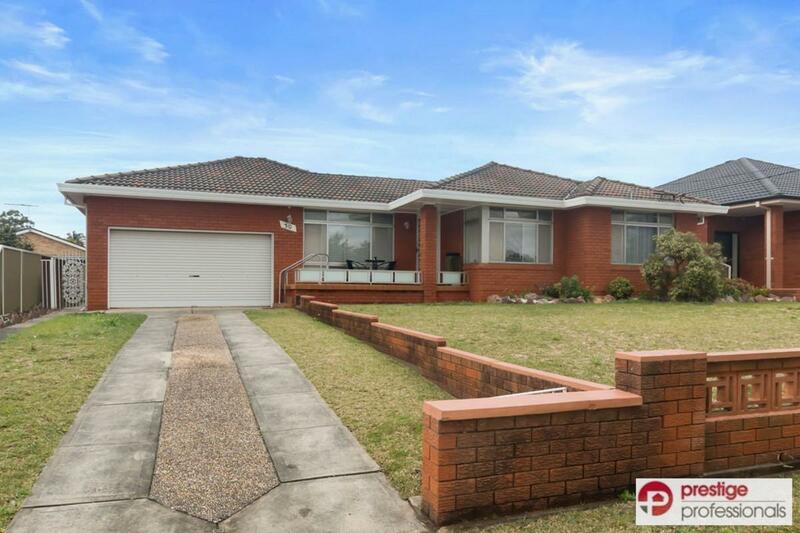 Have a poke around the local neighbourhood blanketing 54 Balanada Avenue and study these useful data about this Chipping Norton neighbourhood matched against the rest of the suburb. For the huge amount of Gen Z's in this suburb, Frozen and Tangled were their staple Disney films. Families with kids are well represented in the household occupancy statistics for this pocket.